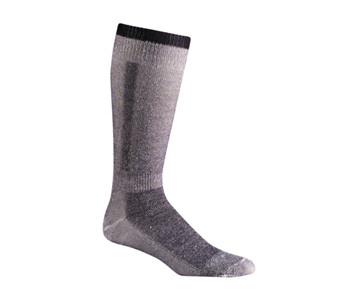 MEDIUM WEIGHT SKIING SOCK 2 PACK- What is better than your favorite pair of skiing socks? Another pair of them! The Snow Pack Skiing Sock is sold in pairs so that you always have a backup. Like all of Fox River's socks, these skiing socks feature their Wick Dry fabrics that wick sweat and moisture from your feet keeping them warm and dry. 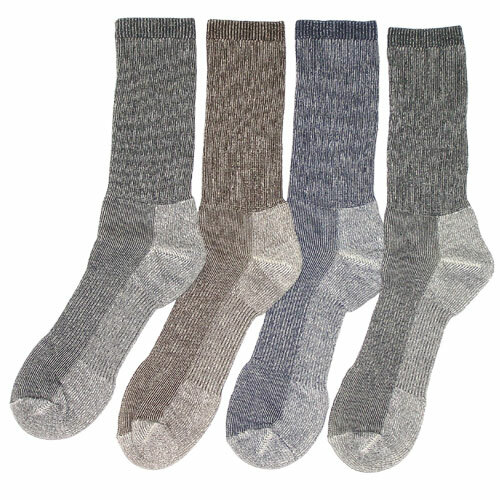 If you haven't experienced the soft feel of a nice pair of merino wool skiing sock before, now is your chance to get a great deal on 2 pairs.